Food costing monitors both affordability and accessibility of foods by relating the cost of the food basket to individual or family incomes. Food is a basic human need and is required for health. The cost of food can be a barrier to health for many people on a limited income. The Nutritious Food Basket annual report is a powerful policy and advocacy tool which can be used to raise awareness about the cost of healthy eating to assess the adequacy of social assistance rates or minimum wage incomes. 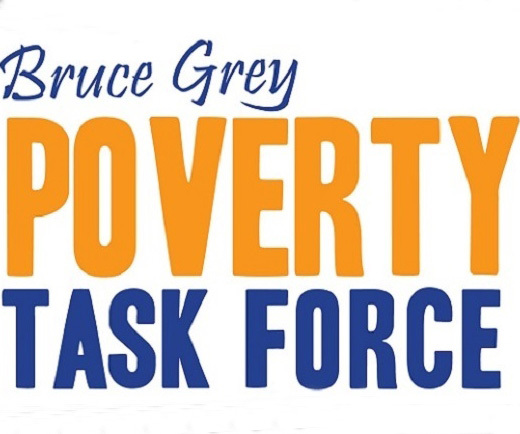 The 2015 Nutritious Food Basket survey found that it costs $199.55 per week ($864.05 per month) to feed a reference family of four (two parents, two children) in Grey and Bruce Counties.